It presents the facts from the history of our country, a few people know about and which are interesting to everybody. A series of programs, has no analogues in Kazakhstan, will open unknown pages in the history of Kazakhstan. 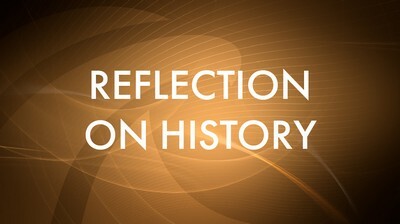 “Reflections on history” is an educational TV series in the Kazakh and Russian languages with a distinct style. It will be fascinating to watch the programme due to unique video chronicles and design.